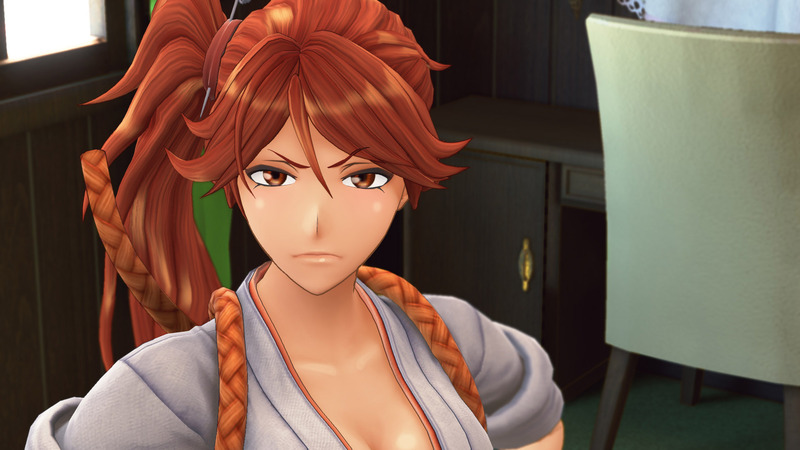 SEGA announces Project Sakura Wars coming to PS4 in 2020 | PowerUp! 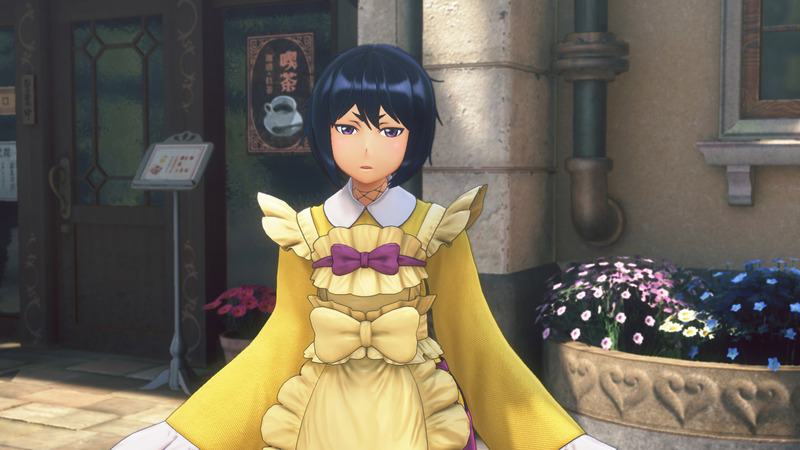 SEGA has announced Project Sakura Wars for PS4 in 2020. 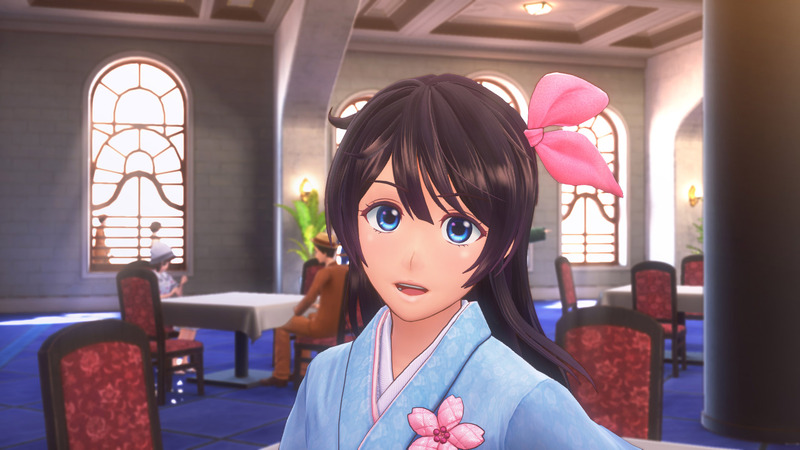 A working title, Project Sakura Wars is the latest in Sakura Wars franchise which is a tactical RPG/Dating Sim/Visual Novel. 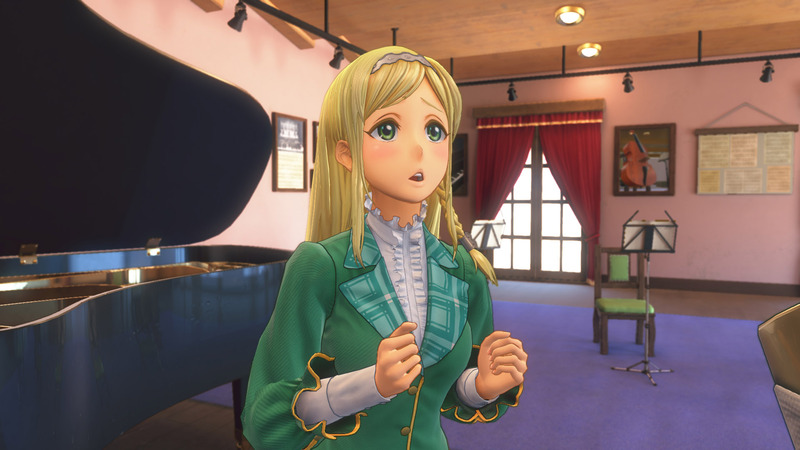 The most recent entry in the series was released in 2005 for PS2, so it’s been a long time between drinks for fans. 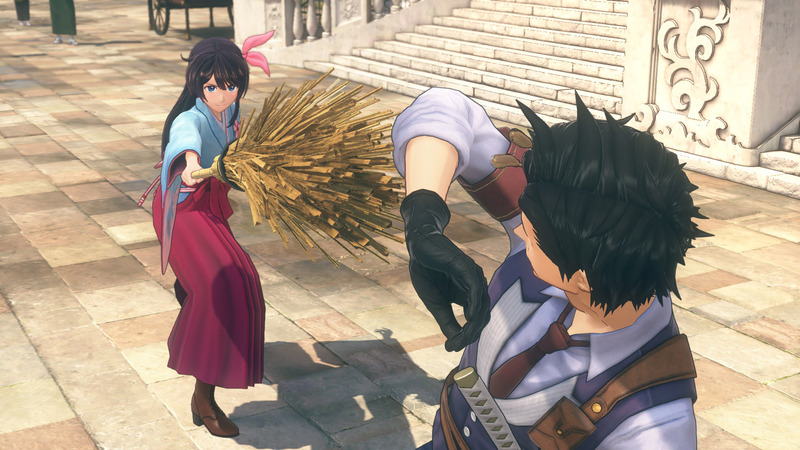 Set in a “romanticised version” of Tokyo in the 1940s, Project Sakura Wars takes place 10-years after the destruction of the Imperial Combat Revue of Tokyo. The Imperial Combat Revue of Tokyo was the capital’s ” global defence force operating out of the Imperial Theatre.” With the loss of the revue, the theatre is at risk of shutting down and as the captain of the new revue, players need to inspire the troops and bring the theatre back. 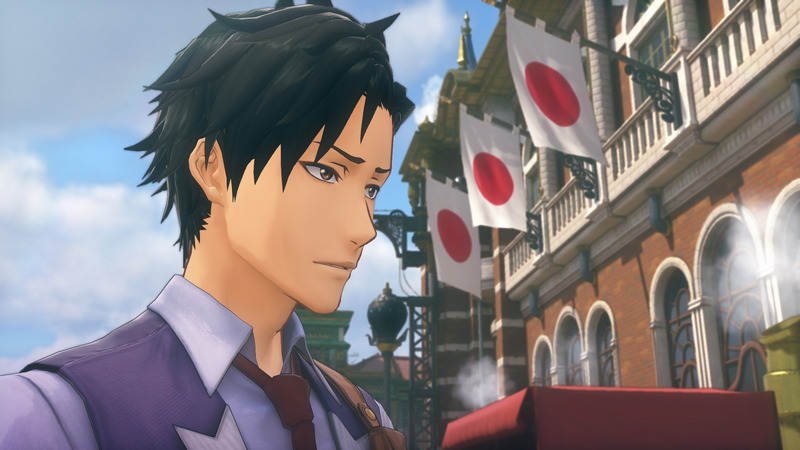 The Most Immersive Story Yet—During your adventure, you will be able to interact with a colourful cast of characters through the dynamic LIPS dialogue system, where what you say and how you say it has a profound impact on these relationships both off and on the battlefield. 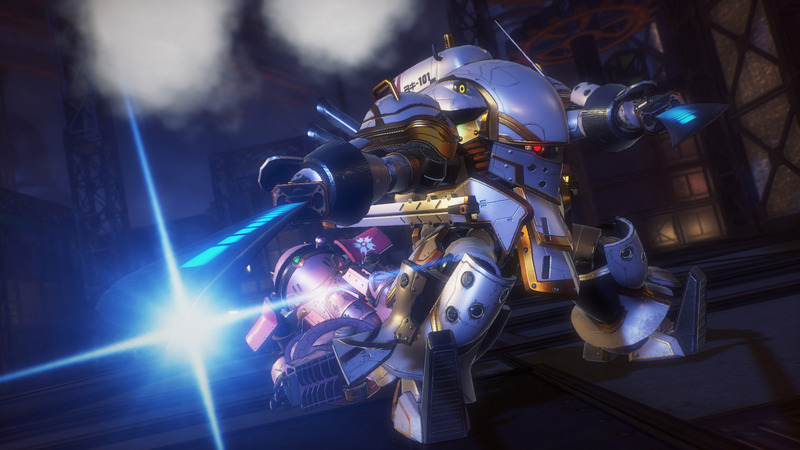 A Rewarding Battle System—Armed with powerful mechs known as “spiricle armour,” the gameplay is augmented by a deep and robust combat system that takes full advantage of each squad member’s unique abilities. 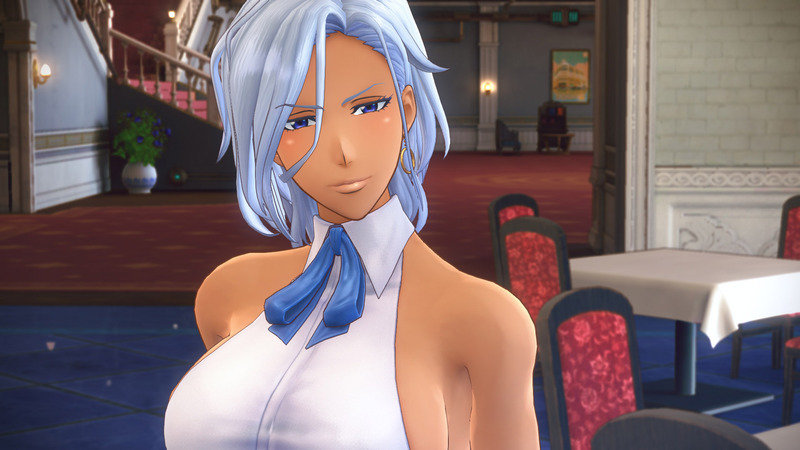 When released, Project Sakura Wars will include Japanese VO with English, German, French, and Spanish subtitles.